Ireland is hot right now! 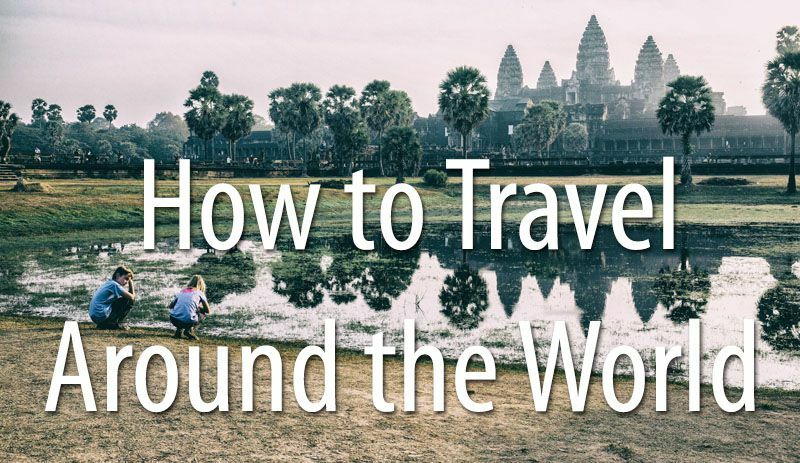 This is a country that seems to be on most people’s travel wish list. 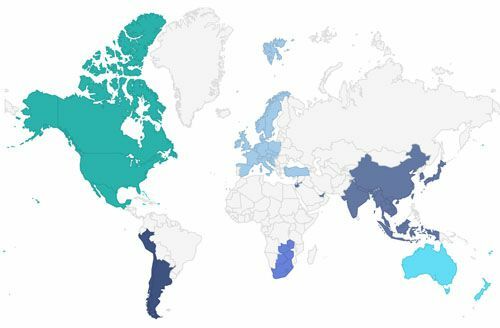 If you are one of these many people, congrats, you picked an awesome country to visit. With stunning scenery, quaint towns, friendly people, and more green than you could ever imagine seeing, Ireland makes an epic destination. 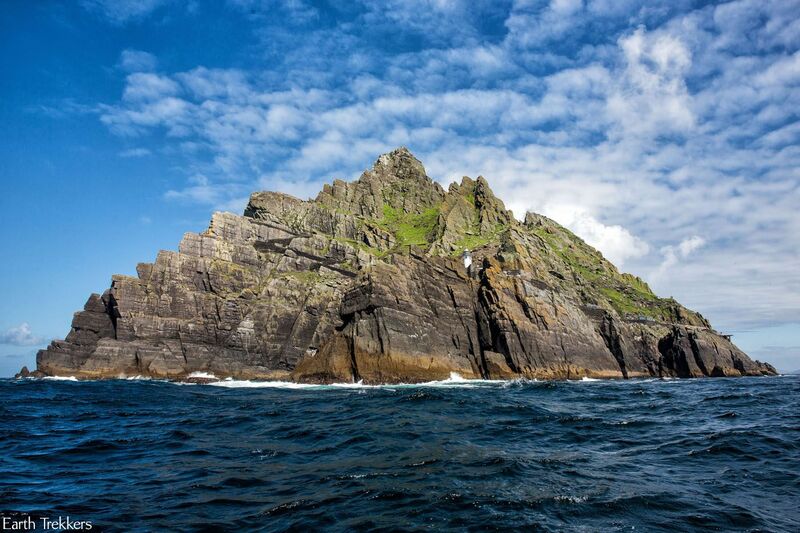 Ireland may look like a small country but the list of sights to visit is long. So long, in fact, that it would take weeks to see all of them. 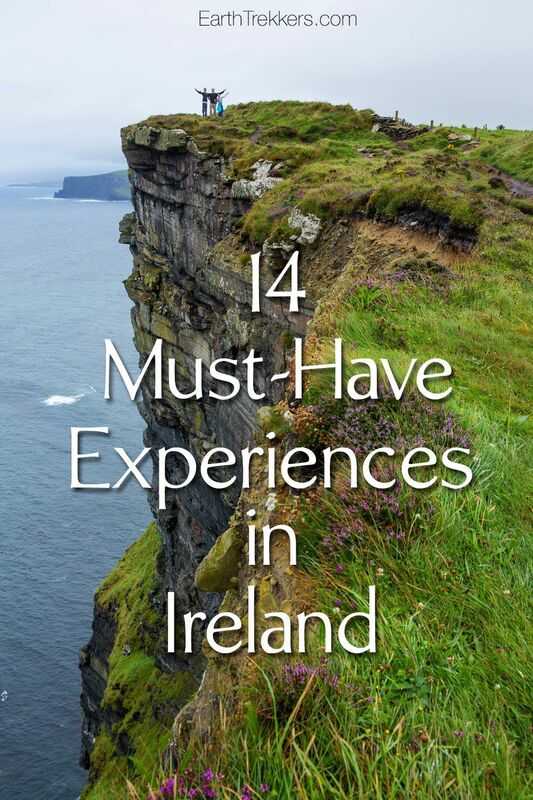 Here is our list of our favorite experiences in Ireland, a good starting point for having the best holiday here. 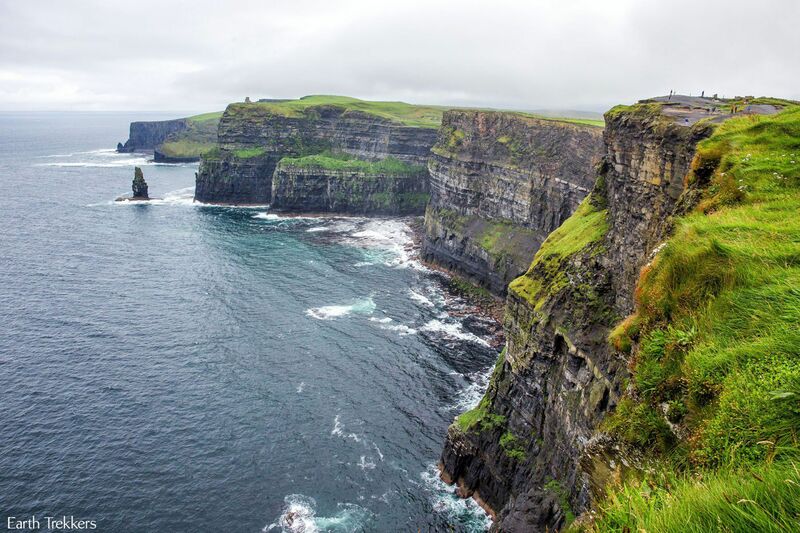 The Cliffs of Moher are one of Ireland’s most iconic sights. 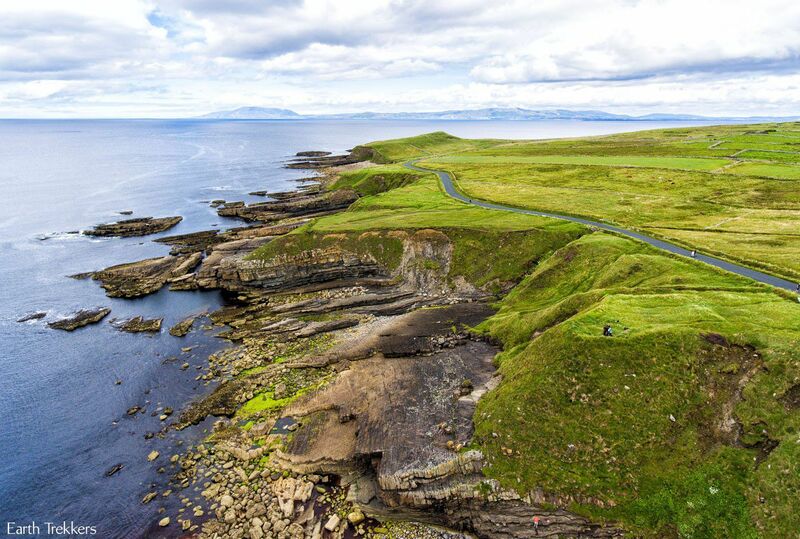 This dramatic stretch of coastline draws thousands of visitors every year, making it one of Ireland’s most visited destinations. On a quick visit, you can view the cliffs from the visitors center. For a more memorable experience, considering walk part (or all) of the 14 km of the Cliff Trail. This is absolutely something you should do while in Ireland. Many pubs have live Irish music at night. 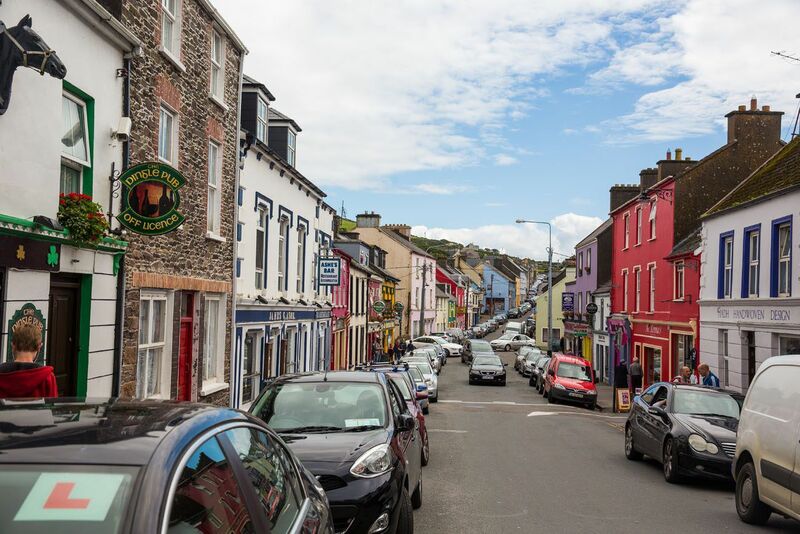 There is no better Irish experience than joining the locals in a small pub and listening to live music while drinking a pint of beer or a dram of Irish whiskey. Ireland is awesome to explore by car. 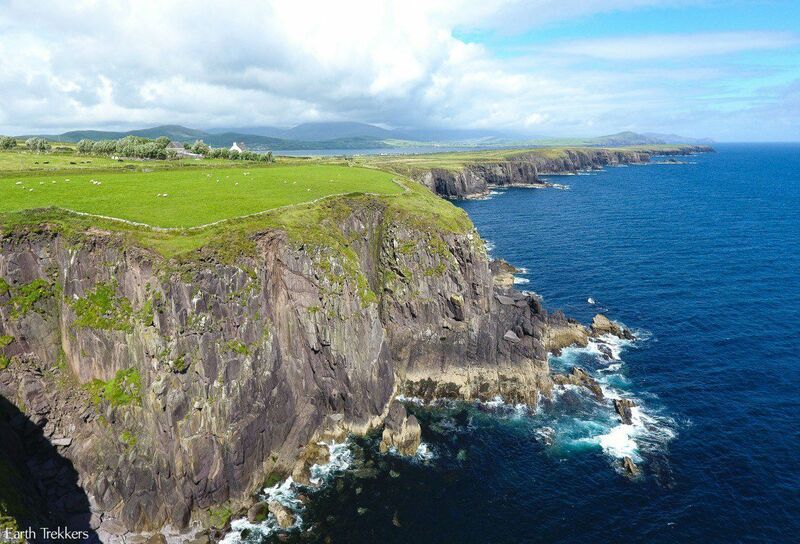 One of our favorite spots is the Dingle Peninsula. 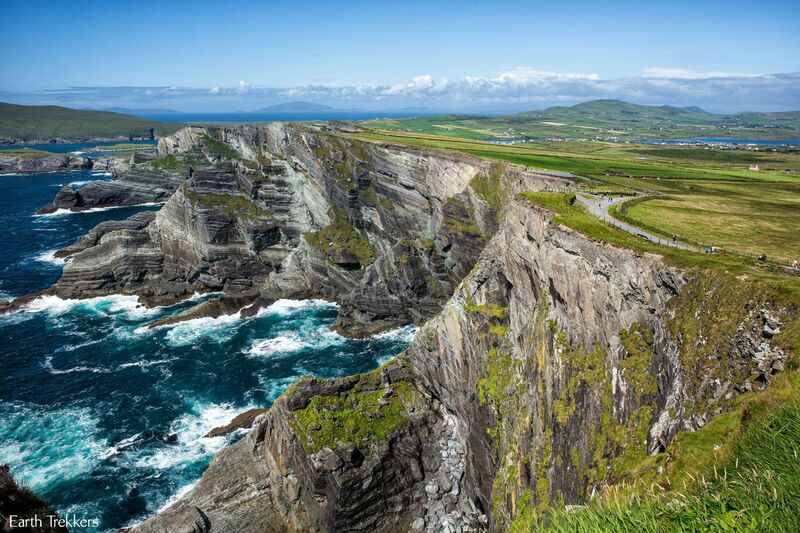 It’s not quite as famous as the Ring of Kerry, but the sights are just as good…maybe even better. Plus, with less visitors, it makes for a better experience. 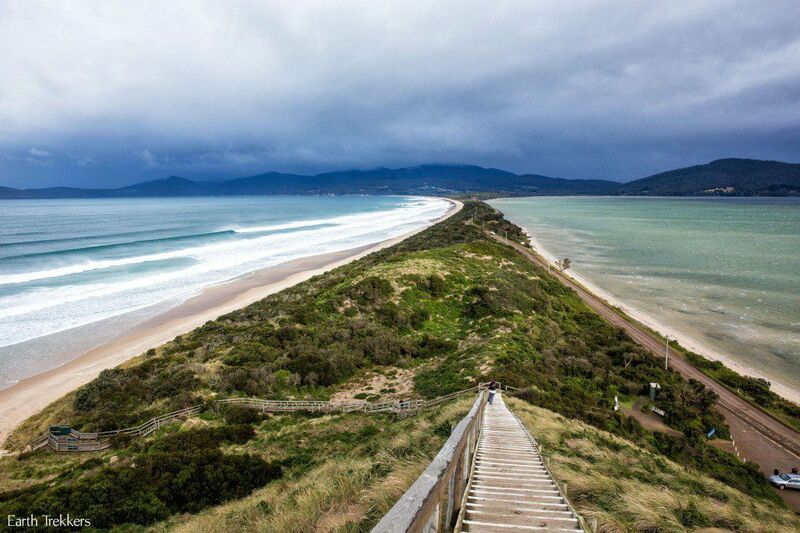 Explore the cute town of Dingle, drive the scenic Slea Head loop, visit Inch Beach (you can even go surfing here! 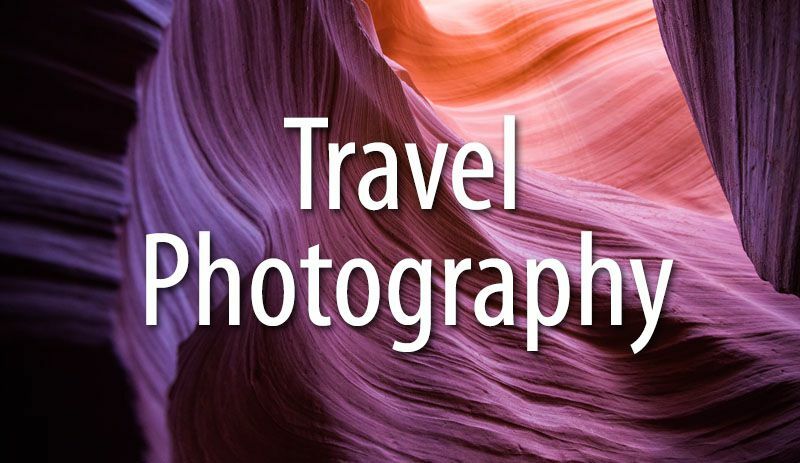 ), learn some Irish history, and view the gorgeous sights and scenery on the way. Just down the hill from the Rock of Cashel is Hore Abbey, an ancient monastery dating back to the 13th century. 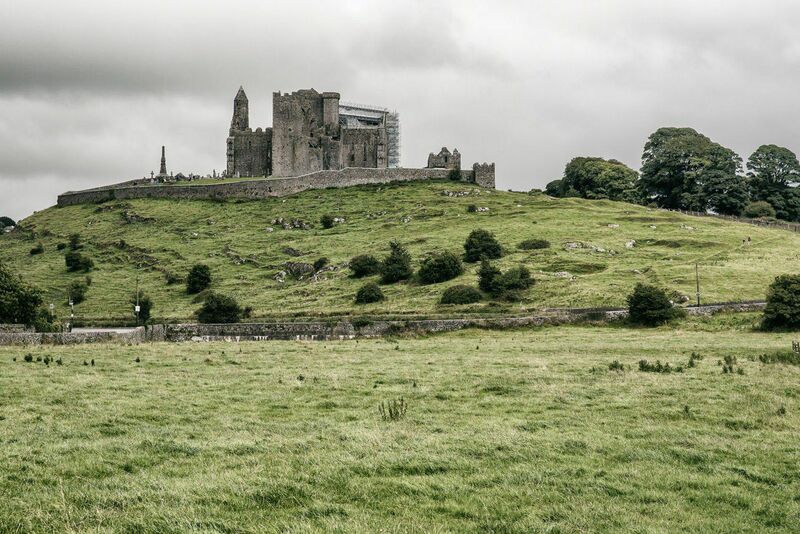 While the Rock of Cashel sees thousands of visitors per day in peak season, very few people know about Hore Abbey. Exploring these ancient ruins, maybe even by yourself, makes for an awesome experience. We actually found it to be much more interesting than the Rock of Cashel. 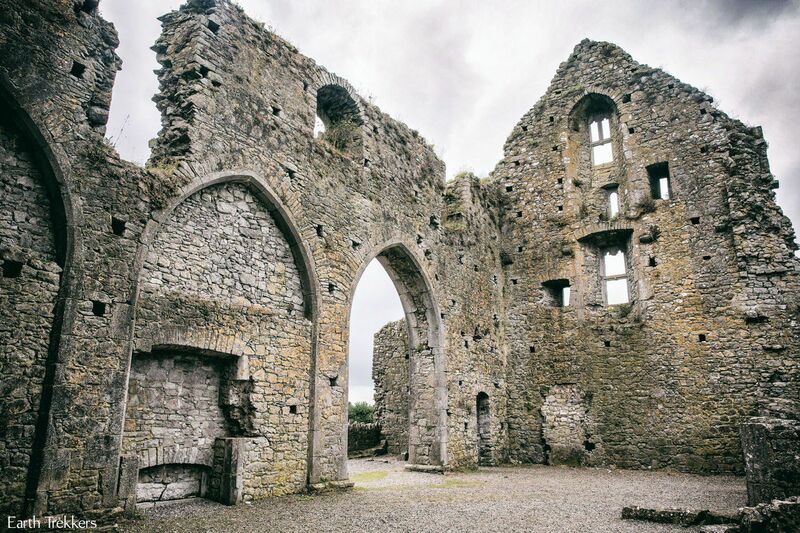 For kids, exploring Hore Abbey could be one of the highlights of your trip to Ireland. Without crowds of people around and without getting stuck in a tour group, kids can feel like real explorers here. 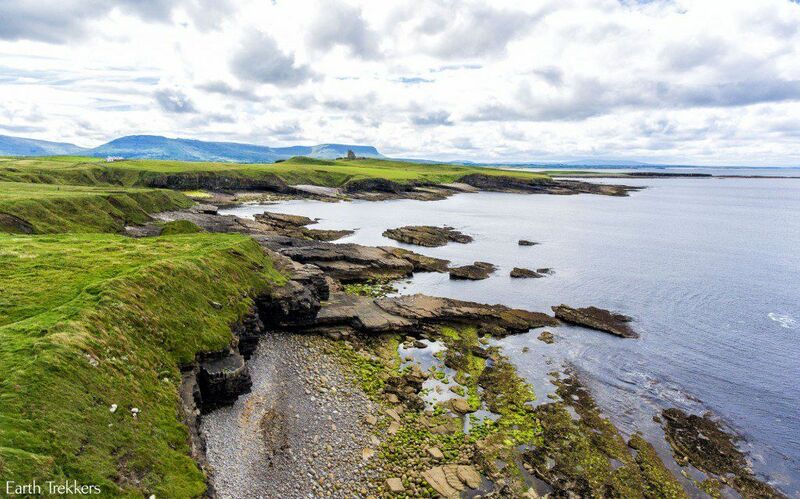 Read more: Wild Atlantic Way: Don’t Miss Spectacular Mullaghmore Head! No one does a small town better than Ireland. 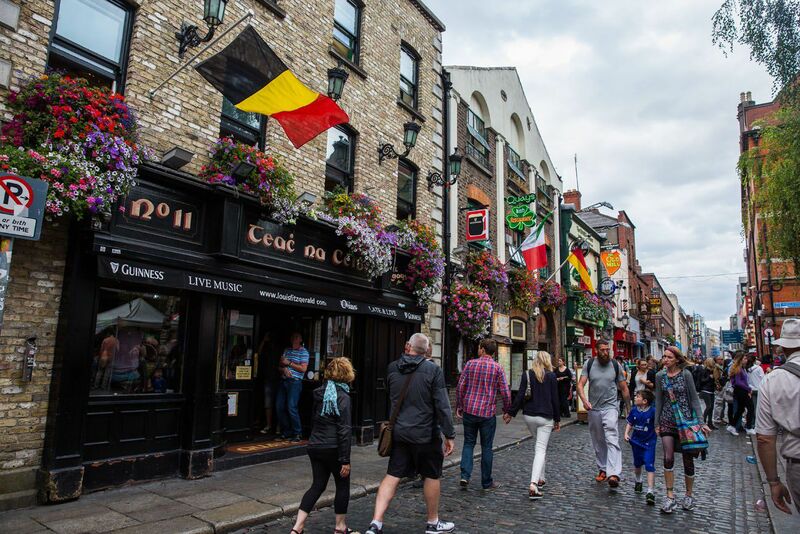 With rows of colorful buildings, pubs with live music spilling out onto the streets, and names like Limerick, Cork, and Kilkenny, what’s not to love? 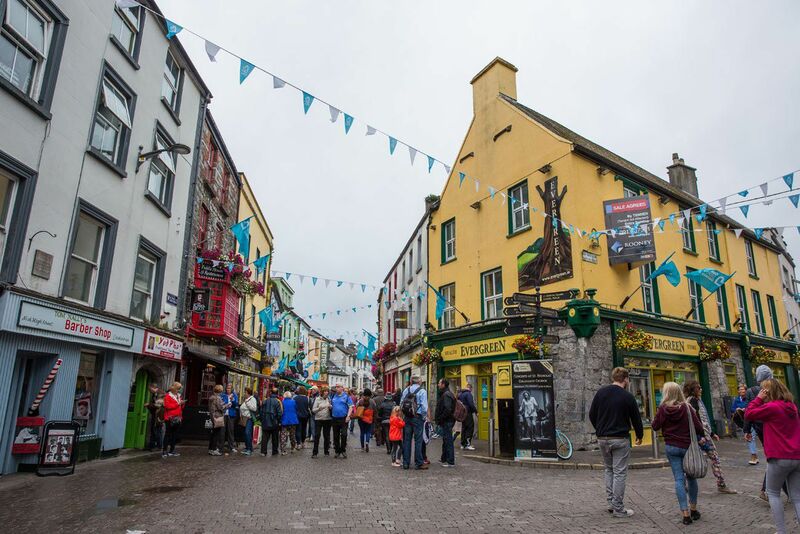 We loved Galway with its great pedestrian zone, Limerick with its castle in the center of town, and Kilkenny with its medieval architecture. 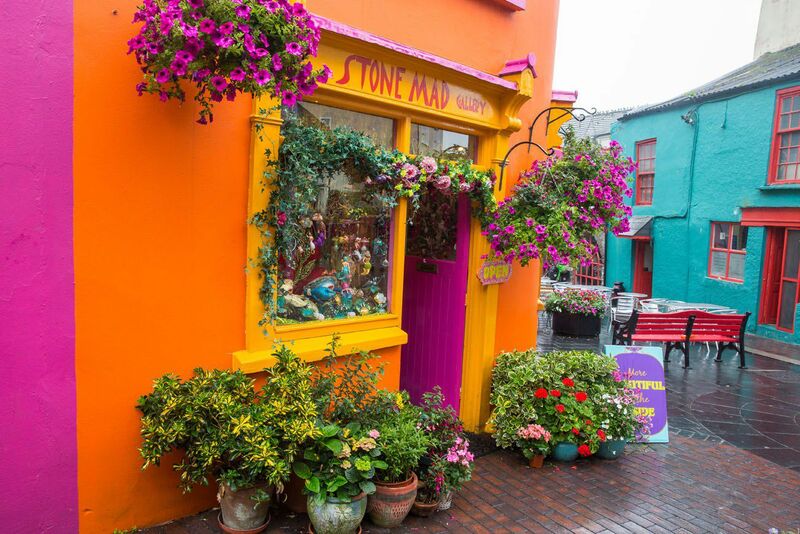 But our favorite was cute, quaint, colorful Dingle. 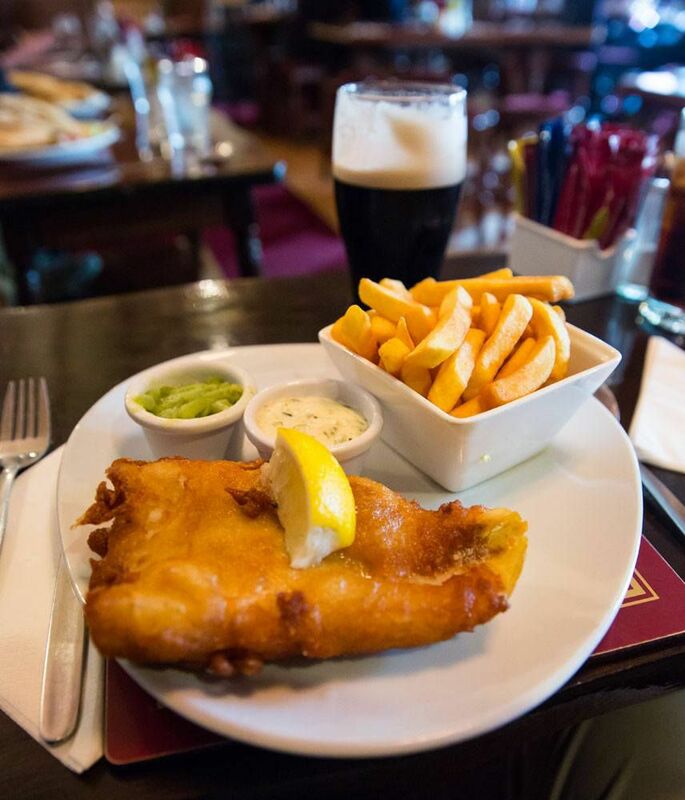 In our opinion, this is the best way to spend a day in Ireland. Dublin is Ireland’s capital city. Most people visiting Ireland will arrive and/or depart from here. There is a lot of history here as well as a great nightlife scene, making Dublin worth at least 24 hours of your time. 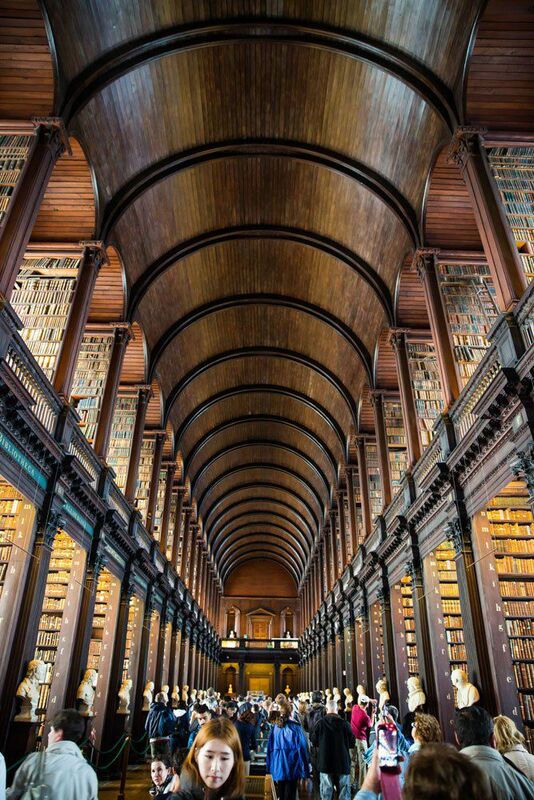 While you are in Dublin, do not miss the Book of Kells. The Book of Kells is a work of art from the Dark Ages, written in the year 800 AD. It contains the four gospels of the New Testament, complete with illustrations. Two of the books are open, protected behind a thick sheet of glass. The level of detail that went into creating these four books really is amazing. 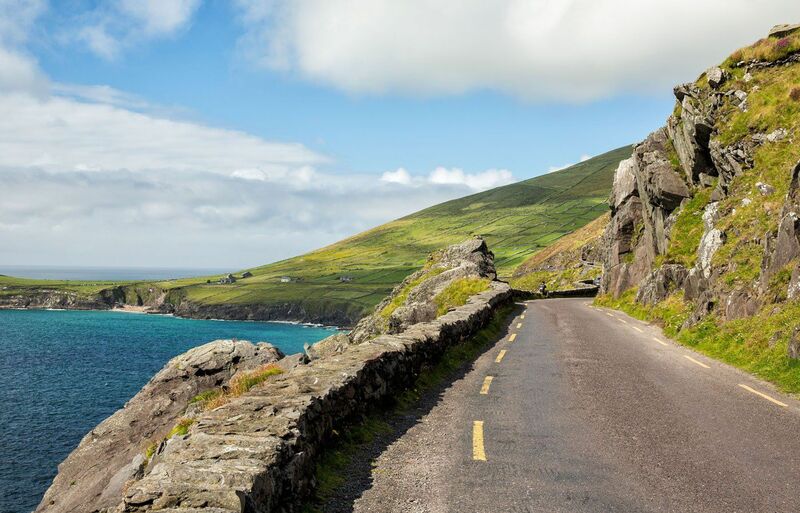 The Ring of Kerry is the most popular scenic drive in Ireland. This drive takes a full day. On the loop you get to see dramatic coastline, Killarney National Park, views out to Skellig Michael, and of course, more cute Irish towns. Because of its popularity, it is very crowded during peak season. 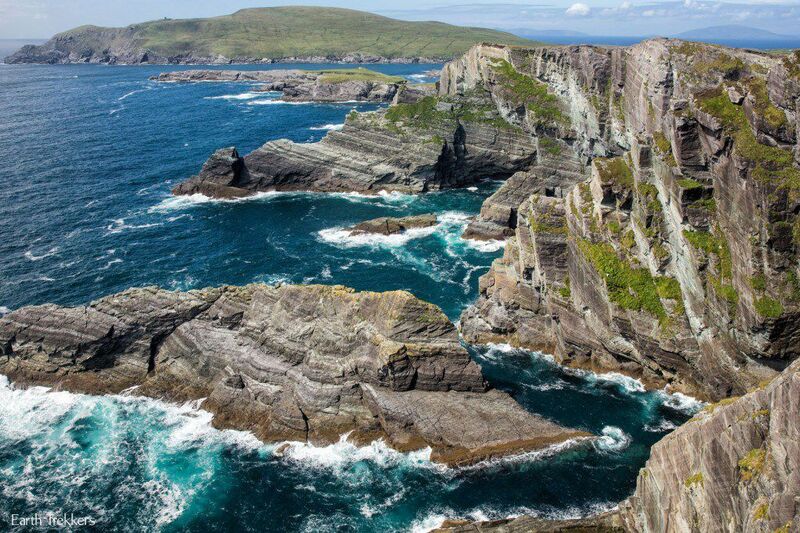 If you have limited time, skip the Ring of Kerry. 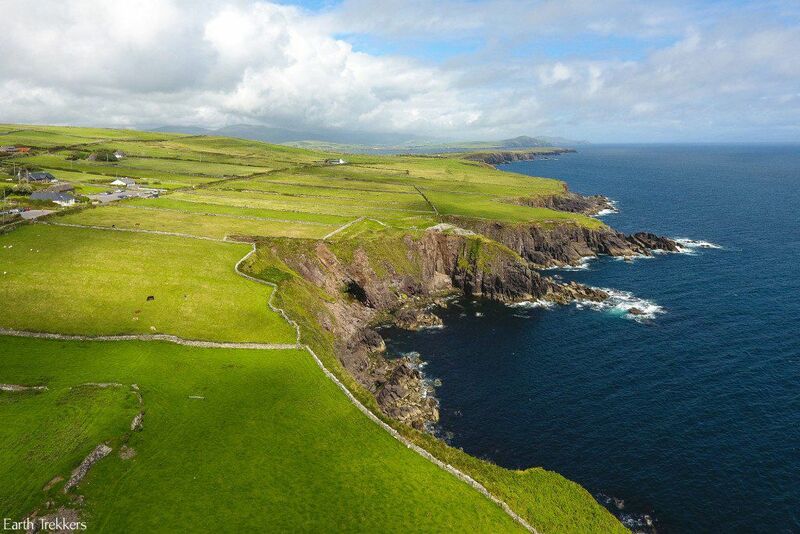 The Dingle Peninsula is just as dramatic with much fewer people. 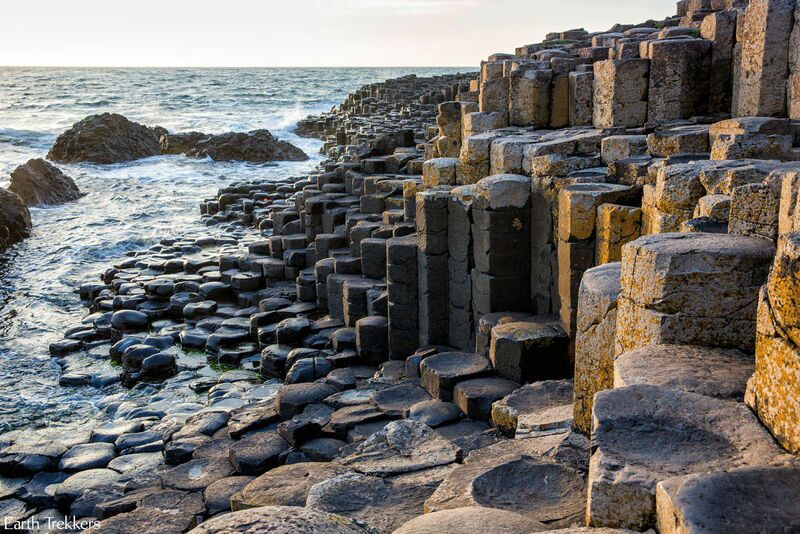 The Giant’s Causeway is located in Northern Ireland, technically a different country than Ireland. 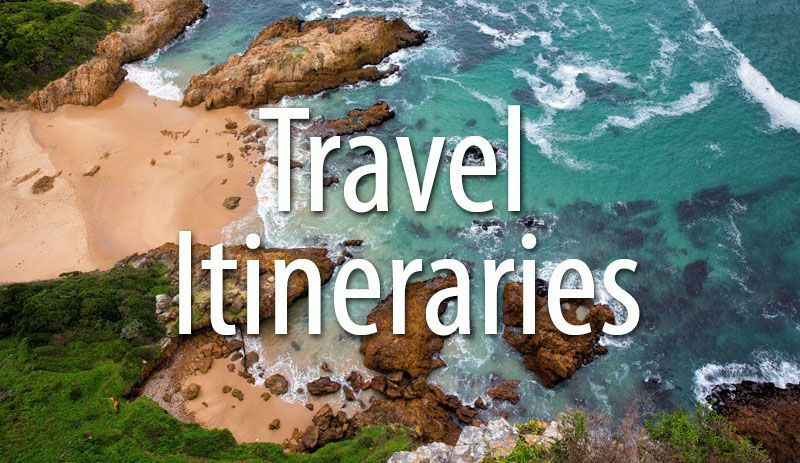 We are including it since many people now include Northern Ireland in their itinerary when touring Ireland. The Giant’s Causeway is spectacular. It is so unique in its appearance that it is hard to believe it is real. A stretch of coastline with perfectly formed hexagonal columns, all massed together at the water’s edge…it’s an amazing sight to see. It is worth coming to Northern Ireland just to visit Giant’s Causeway. It’s that impressive. 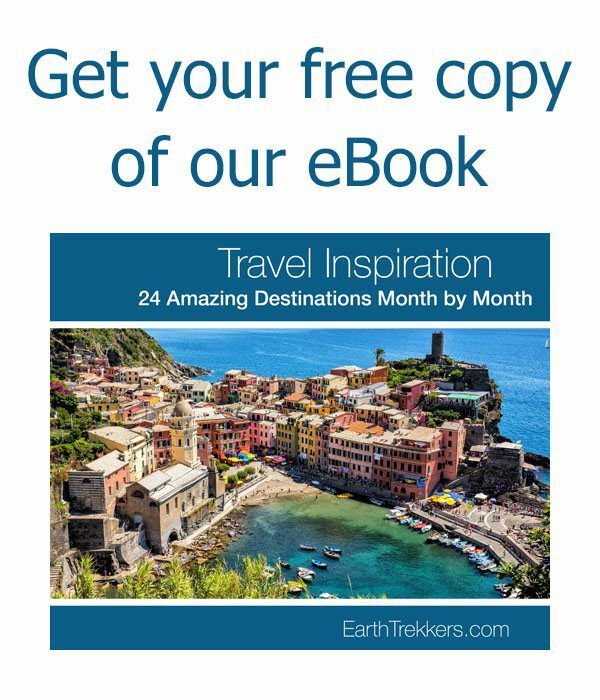 Have you been to Ireland? 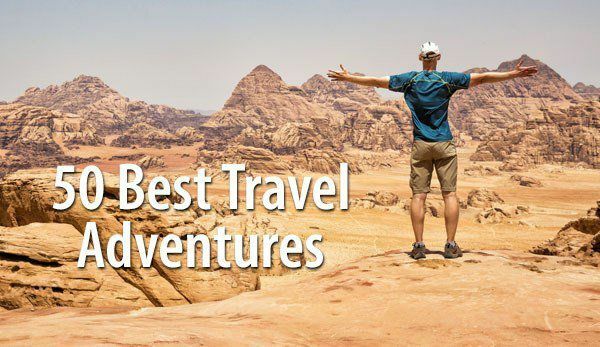 What must-have experiences do you think need to be on this list? My husband and I are planning a trip to Ireland in June, but are worried about driving on the left. Do you know of a good tour group, or is it possible to take buses from one town to the next? O’Darby tours are amazing, especially if you are lucky enough to get WES as a driver. Funny, educational and very comfortable! My partner and I are looking to do as much as we can January (10 days). We understand it’s going to be very cold but can’t wait to go. I was wondering if you (or anyone reading this) knows if any of these amazing places would be snowed under or unseeable? We would have to turn up to Giant’s Causeway for it to be covered in snow! Look forward to your response, thanks. One of the most enjoyable things we did was visit the Slieve League sea cliffs in Donegal. They are stunning and we hiked along them amongst grazing sheep and sea birds. The views from the top are breathtaking. Hey, it’s an interesting blog and you have shared some great content in this article. 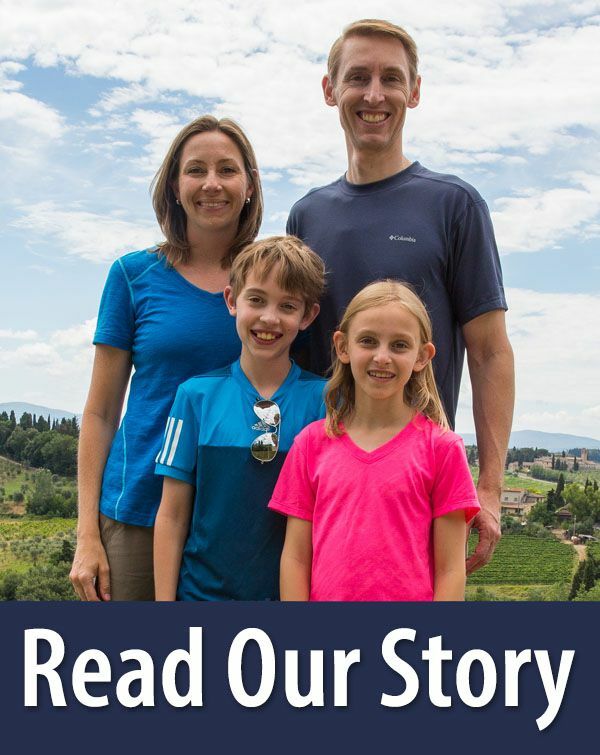 Thanks for sharing this wonderful blog with us!! Hi Julie, what an amazing itinerary you had. What time of the year did you travel Ireland? My partner and I are looking to do as much as we can January (10 days). We understand it’s going to be very cold but can’t wait to go. I was wondering if you (or anyone reading this) knows if any of these amazing places would be snowed under or unseeable? We would have to turn up to Giant’s Causeway for it to be covered in snow! Look forward to your response, thanks. We stumbled across Doolin Cave while driving along the coast of Co Clare. Amazing caves and home to the largest stalactite in northern hemisphere. We adored Newgrange, an ancient (far older than Stonehenge) historic site about two hours outside of Dublin. I truly felt like I was stepping back in time as we walked down into the cave. My husband and I also took the bus and hitchhiked around extremely rural Western Ireland (County Mayo). While it was awesome, it’s not exactly something I would recommend to just anyone! The only reason we went out there was because I did the research for my master’s degree in the area as far west in Ireland as you can possibly go.